Bulk SMS which is used for marketing is called Promotional SMS. Promotional bulk sms is one of the cheapest marketing solution. You can promote your band, product or any offer within a second in a single click. You can send your clients new offers, new products or any events right away. SMS Marketing used for Brand Promotion, Offers, Product Marketing, General Awareness, Event Publicity, Wishes like Happy Birthday, Happy Raksha Bandhan, Sales Follow-up. 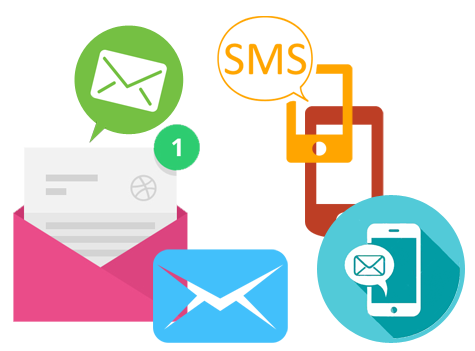 Spark Infosystems is providing Promotional Bulk SMS for SMS Marketing to Small businesses in India. We offer you BULK SMS services at very economical rates and try our level best to provide you the services much cheaper and more stable as compared to your current providers. Copyright � 2016 Spark Infosystems. All Right Reserved.